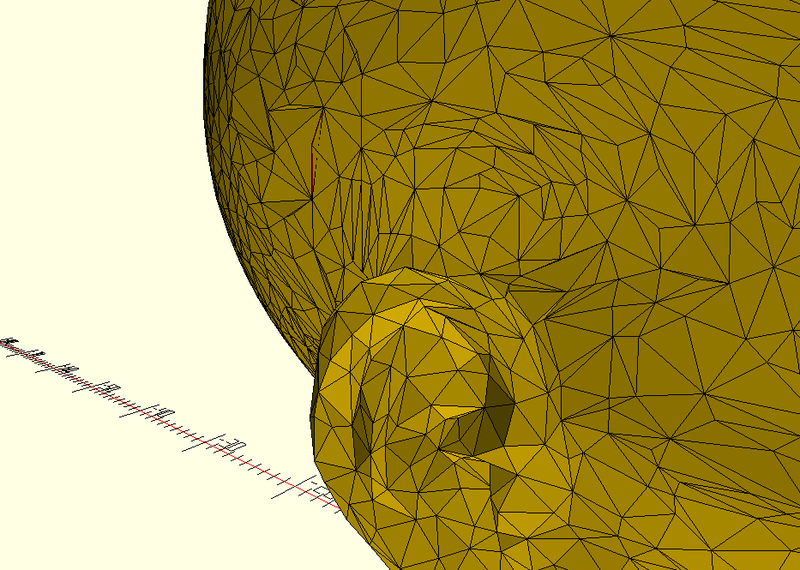 I have OpenSCAD 2015.3-2. 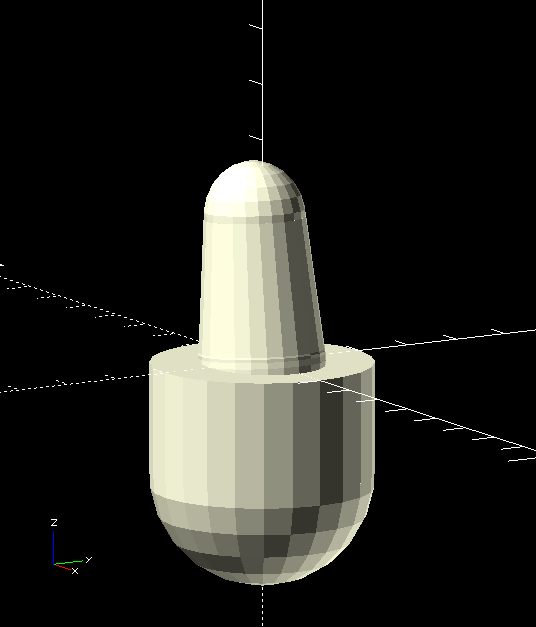 The STL was repaired in MS 3D Builder, and again with NetFabb Online Service. STL, and pictures of error attached. Any tips to getting this to work? 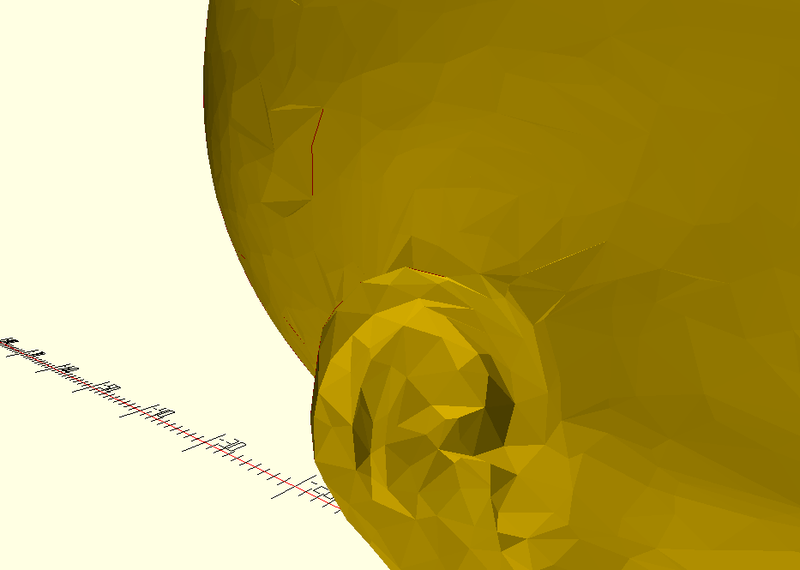 > again with NetFabb Online Service. STL, and pictures of error attached. > Any tips to getting this to work? 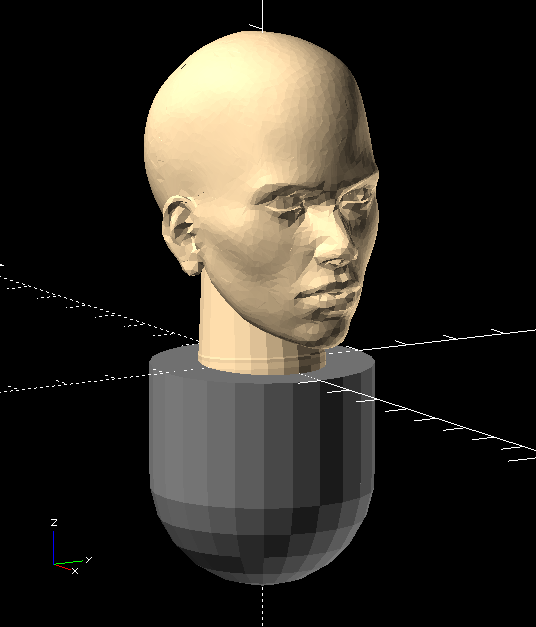 the problem in the software that generated the original head model.